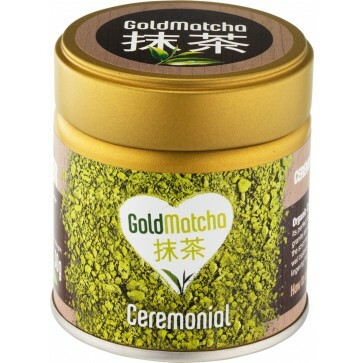 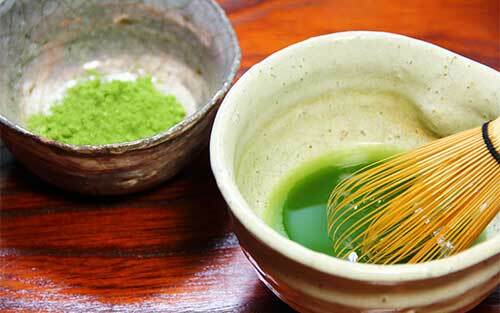 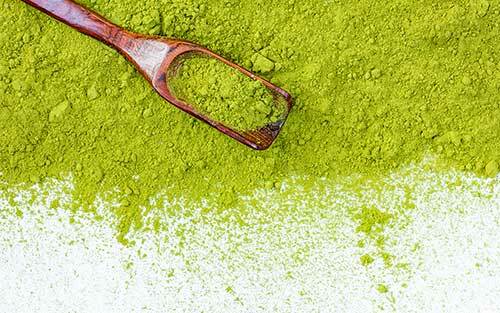 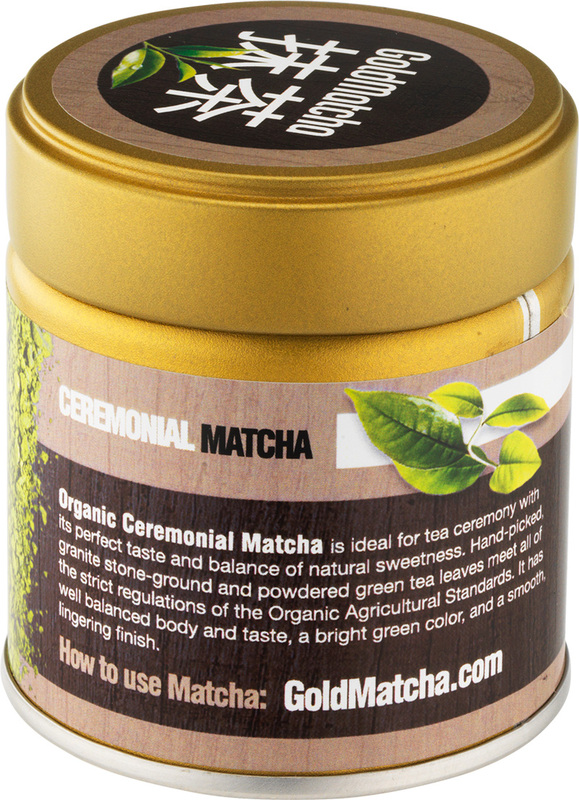 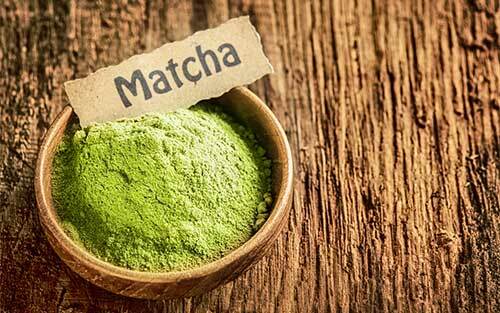 The Ceremonial Grade Matcha is our best selling Mathca. 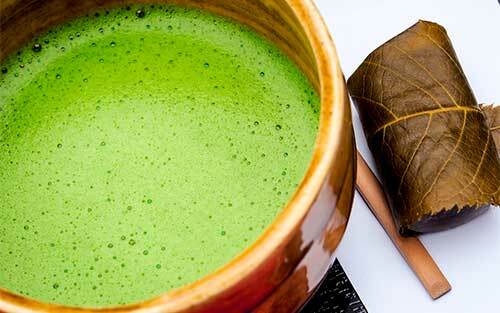 It’s high quality is ideal for tea ceremony. 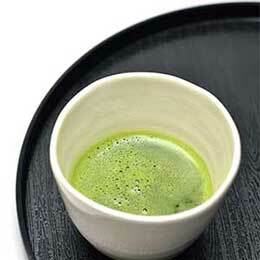 Perfect taste and balance of natural sweetness. 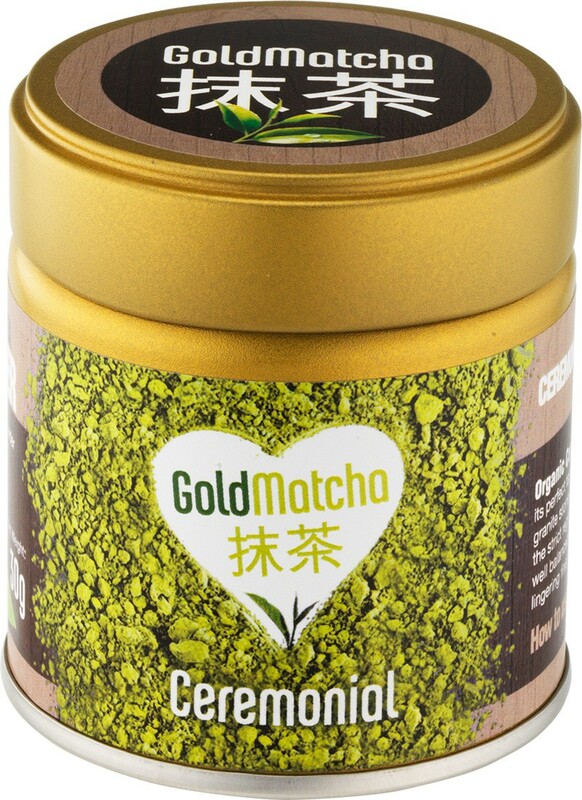 Hand-picked, granite stone-ground and powdered green tea leaves that meets all of the high regulations of Japanese Organic Agricultural Standards. 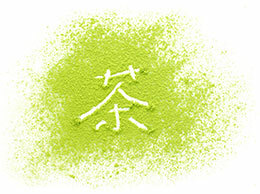 Well balanced body and taste, bright green colour, smooth, lingering in the finish.